The Written Road Rules Test is a 30 question multiple-choice test. Each question provides a number of options and requires you to choose the most correct. 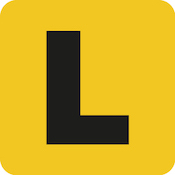 The test covers all content in Your Keys to Driving in Queensland.